In 2014, Angela, a 46-year old woman, was diagnosed with breast cancer in her right lymph nodes. 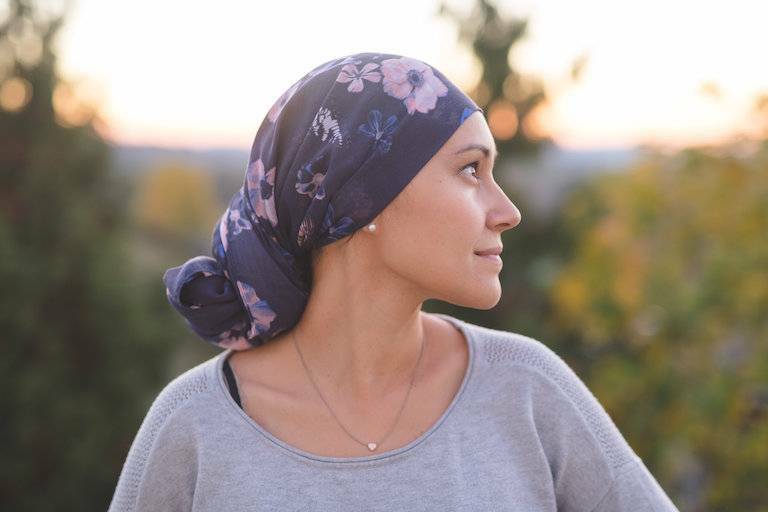 After a mastectomy and going through two cycles of chemotherapy, she was cleared. was a locally recurrent triple negative breast cancer in regional lymph nodes. Having been cleared after her previous treatment, Angela was shocked that the cancer had returned. cancer is more likely to spread beyond the breast and more likely to recur after treatment than other forms of breast cancer. The five-year survival rates tend to be lower for triple negative breast cancer patients. Knowing this Angela sought to maximize her chances, by seeking a second opinion through MORE Health. After collecting and uploading her medical records, MORE Health matched her with two excellent Physician Specialists, and Dr. Andrew Seidman, a medical oncologist with expertise in both early stage and advanced breast cancer and Dr. Bob Li, a medical oncologist specializing in lung cancer. Dr. Seidman and Dr. Li requested further tests to be completed so that they could see the location of Angela’s tumor and evaluate if it has spread in order to develop a personalized treatment plan. Test results showed that the cancer had spread to her lungs. They recommended a more aggressive treatment plan of chemoradiotherapy to give her the best chance of survival. Angela took MORE Health’s physician recommendations and began a 12-week treatment plan of aggressive chemoradiotherapy and is considering clinical trial options. Angela’s clinical response is continuing to be evaluated but she is showing progress in her treatment and has a positive outlook to be cured.